use for improvement than the singing of a hundred tunes. Those who take part in the psalmody of the congregation should be encouraged to practice the exercises at home. The unison practice has many ad�vantages, but it does not supersede private practice. 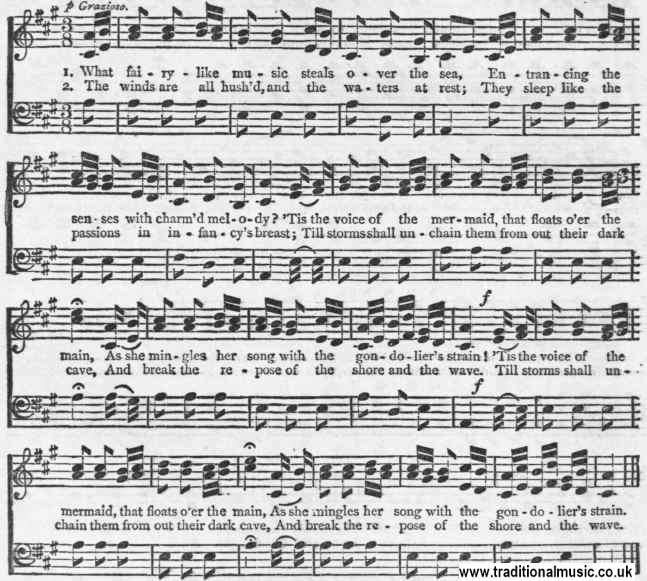 The defects of the voice may be pointed out very clearly in the singing class, where more or less indi�vidual instruction may be given, but they can be most effectually corrected by private practice; and those who will persevere in private for only half an hour a day will soon be able to make a better public contribution to the general worship of song.